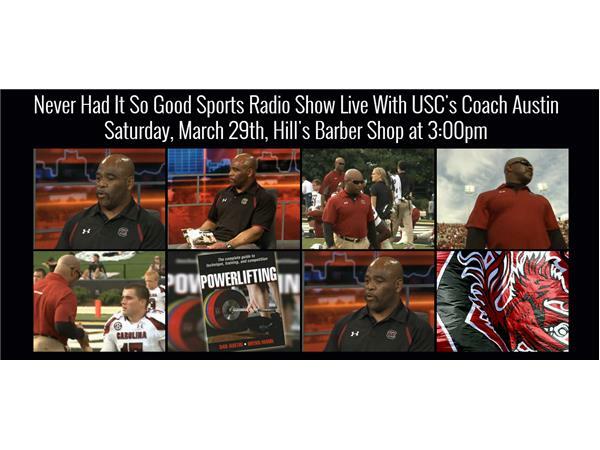 Coach Austin talks about his journey as a Strength and Conditioning Coach at USC, Miss State, and Tennessee State. 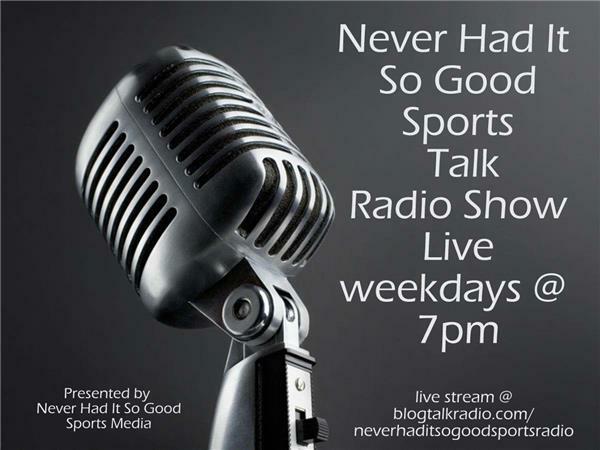 He also talks about being an author and his book. 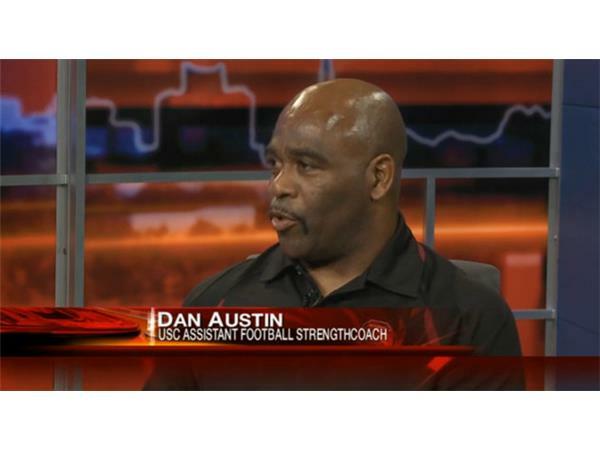 Dan Austin serves as an assistant strength & conditioning coach. 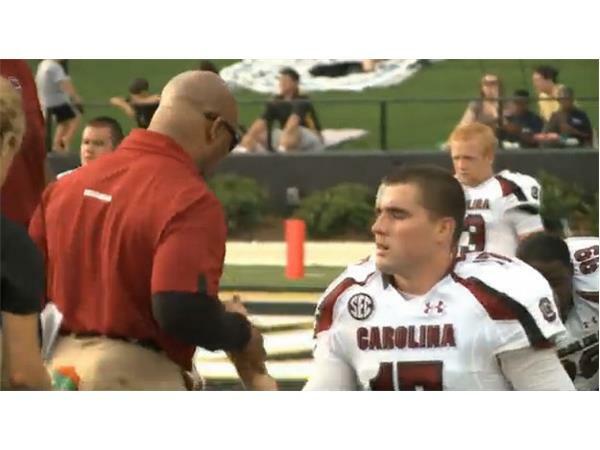 Austin, who is in his 11th year at Carolina, works with the Gamecock men's soccer teams in addition to his football duties. 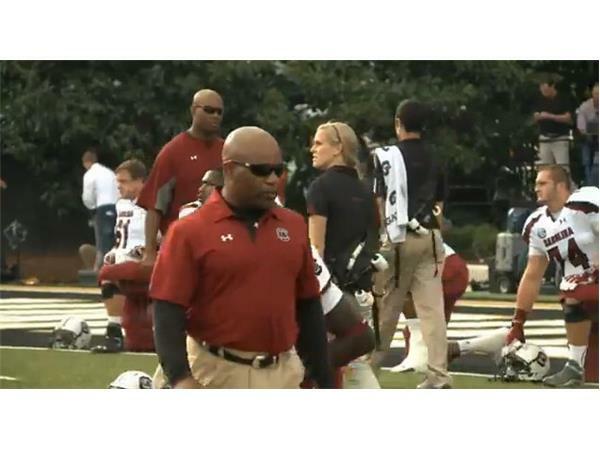 Prior to his arrival in Columbia, Austin was the Head Strength Coach at Austin Peay, Tennessee State, UNLV, Mississippi State and Oklahoma State. While at OSU, he was voted the Big 12 Conference's Strength and Conditioning Coach of the Year in 2000. 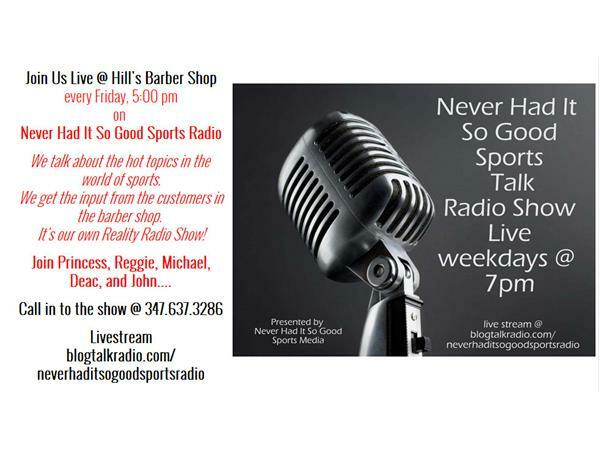 A native of Greenville, S.C., Austin earned a bachelor's degree from Newberry College where he played football and soccer. Austin also owns a master's degree in health, physical education and education administration from Austin Peay. Austin is certified by United States American WeightLifting, the International Sports Sciences Association, and the Collegiate Strength and Conditioning Coaches Association. 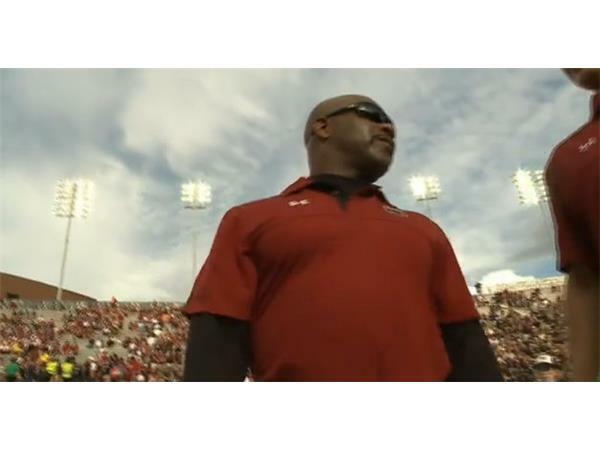 He also holds a Level II Specialist in Sports Conditioning certification and the Master Collegiate Strength and Conditioning Coach certification, the highest certification a strength coach can achieve. 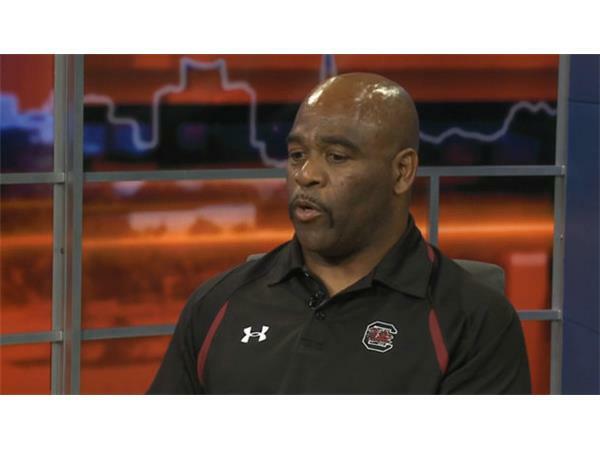 Austin is also a nine-time world power lifting champion and 16-time national power lifting champion. 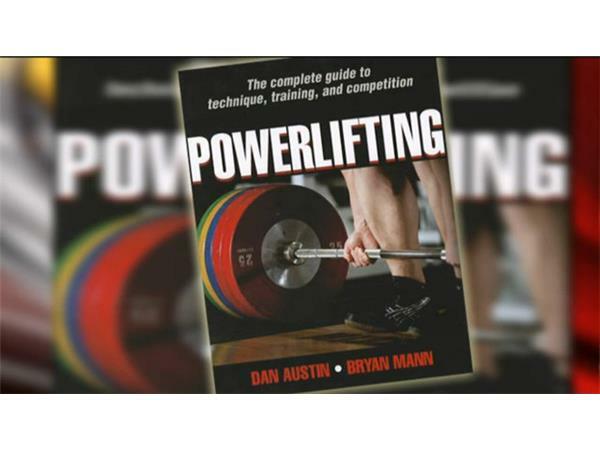 In addition, Austin has co-authored the book "Powerlifting: Technique, Training and Competition," which was published in 2012. Austin, a 2010 inductee into the Eastside (Taylor, S.C.) High School Hall of Fame and the 2011 Powerlifting Hall of Fame, has one daughter, Briana.